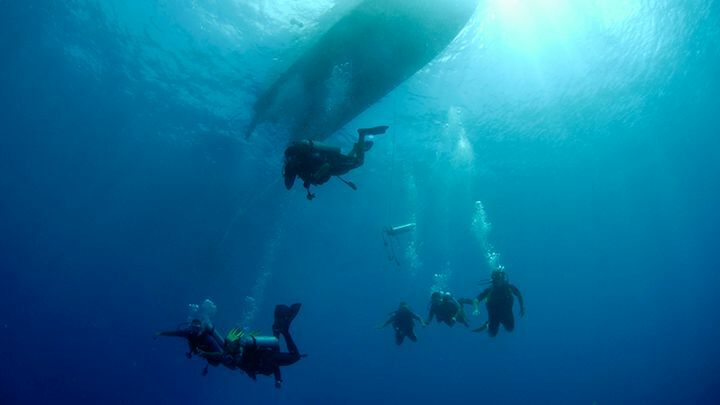 Ready to bring your diving to the next level? 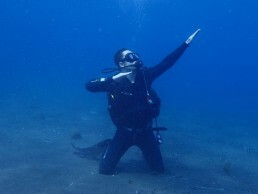 The Advanced Scuba Diver gives you the opportunity to master your technique and expand your boundaries. 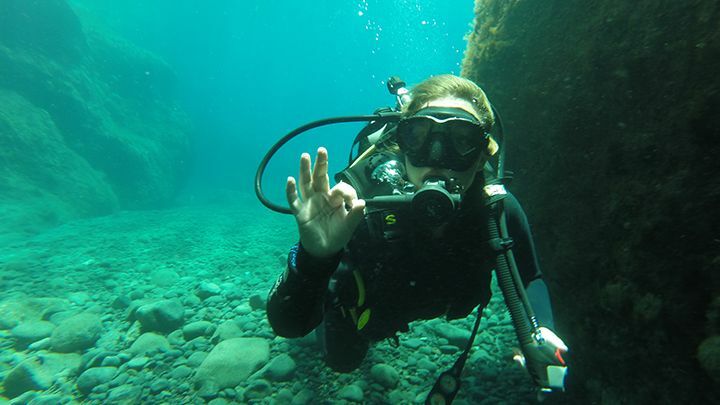 The Advanced license requires 5 adventure dives, 2 of them are compulsory: Deep and Navigation, in your deep dive you´ll experience the planning and techniques of the deep dives and in your Underwater Navigation dive you´ll learn how to navigate and orientate underwater with a compass, using kick-cycles, visual landmarks and time. 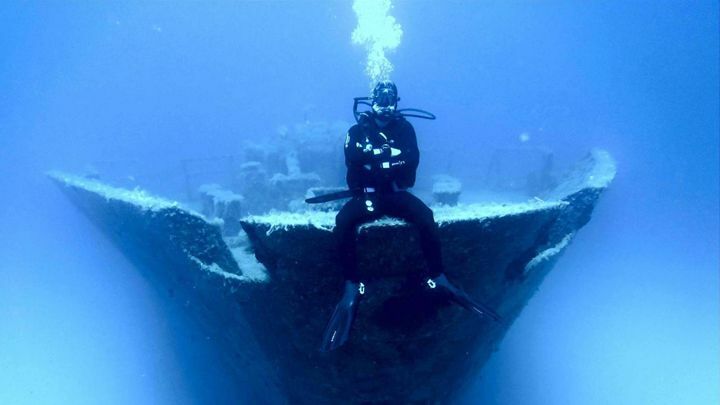 The other knowledge and skills you get vary with your interest and the adventures you have – photography, night dive, buoyancy control, fish identification, exploring wrecks and many more. Sign up for the Advance Theory Online and start right away. Contact us to plan your course. 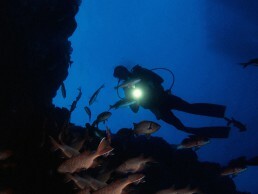 Beyond using basic scuba equipment, you’ll need a compass and dive knife or dive tool. 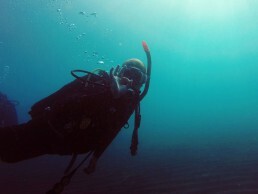 You’ll also use specialized gear depending on the Adventure Dives you choose such as dive light for night diving or lift bag for search and recovery diving.